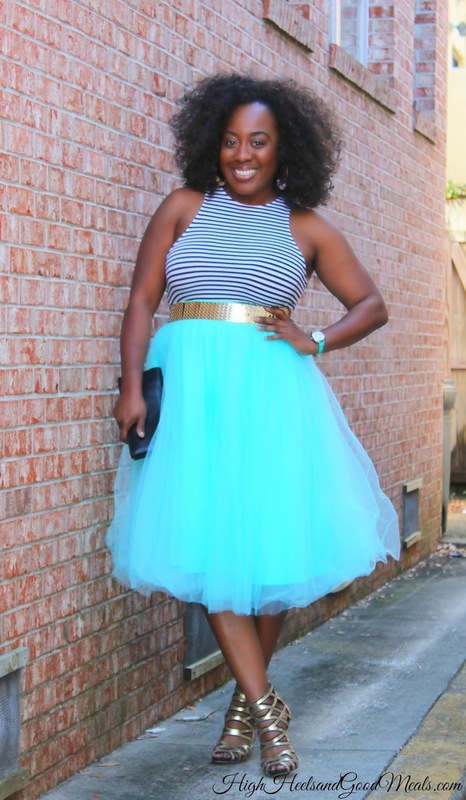 Fabulous Tulle Skirt! 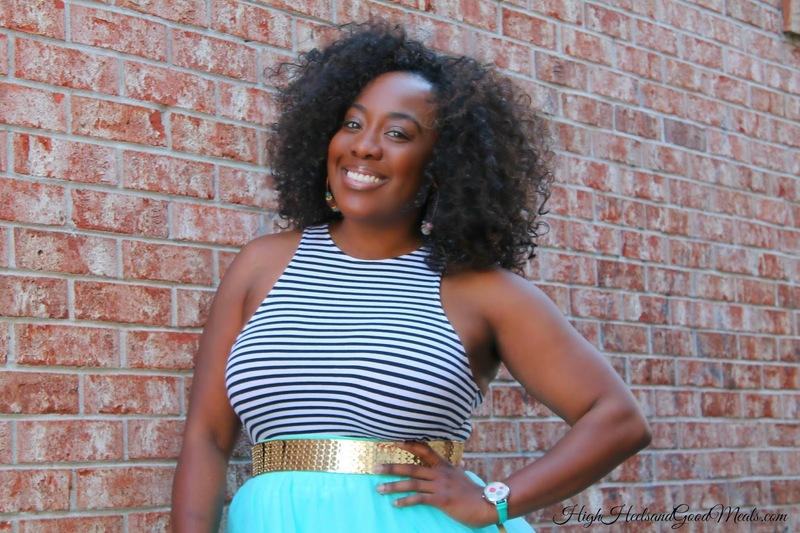 Gone With the Wind Fabulous! What does one do when in a fabulous skirt?!?!? Twirl, twirl, twirl! 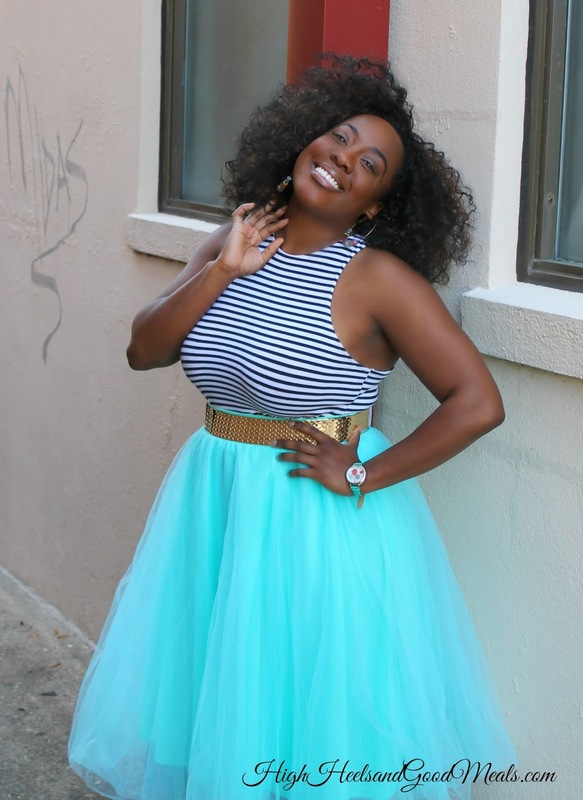 I guess I can say I now understand what Kenya meant when she said she was “Gone with the wind fabulous” because that is exactly how I felt when I wore this skirt! Last Saturday was absolutely gorgeous here in sunny Florida and I couldn’t let the day pass me by with out getting out into the elements. My friend/fashion photographer, Veronica and I ventured out to the historic 5-points district of Jax and discovered some gems, like this alleyway! 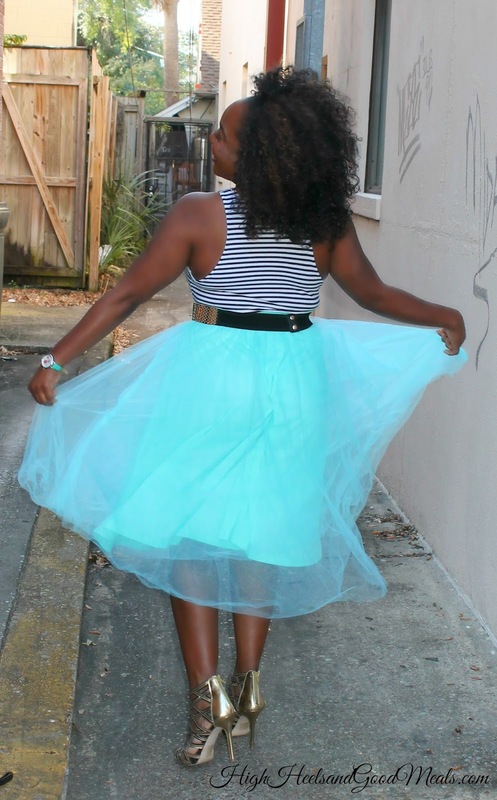 It was the perfect background for my twirl session! 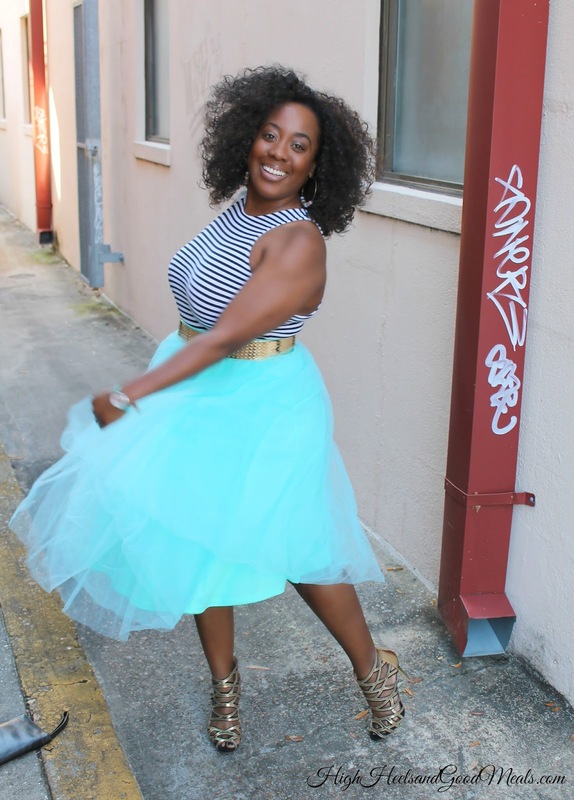 Seriously, this skirt made me want to twirl like a little school girl! This fabulous graffiti wall across from Tapa That matched my skirt so I thought it was a perfect compliment for a picture or two! It was the perfect day! There was a lot of people out and about and a street arts market which is always cool! 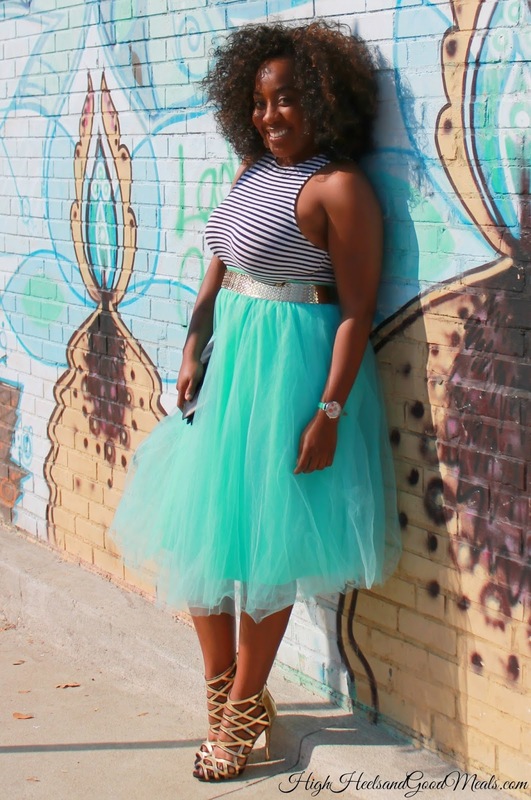 My skirt was a hit and I can hardly wait to wear it again. I felt extra sassy with it on! As always thanks so much for stopping by! Next Post De Real Ting! OMG you look ah-mazing!!! 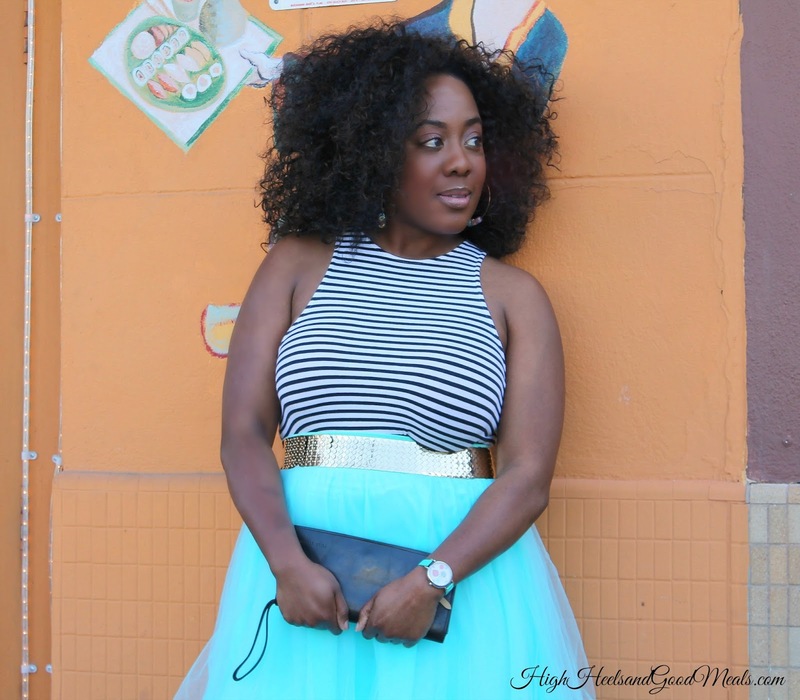 I love the striped tank and the tulle skirt combo. Just fab hunni! Thank you! They are so much fun!